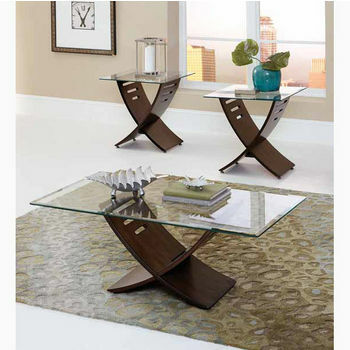 At KitchenSource.com, our stunning collection of coffee table bases will add instant elegance to your living room. Choose from wrought iron coffee table bases in Gothic and Neoclassic coffee table base designs in eight beautiful finishes including: aged iron, antique bronze, gun metal, burnished copper and cobblestone that easily blend with any style of décor. These extremely durable coffee table bases stand on four legs and are the ideal complement for glass tabletops. Relax on your couch and finally have a convenient and eye-pleasing coffee table where you can rest your cup of tea or coffee.